Animations. Banners. Button Requests/Bases. Directories/Competitions. Icons. Miscellaneous. Pet Pages. Reviews. Userlookups. The button's are linked back to the creator. 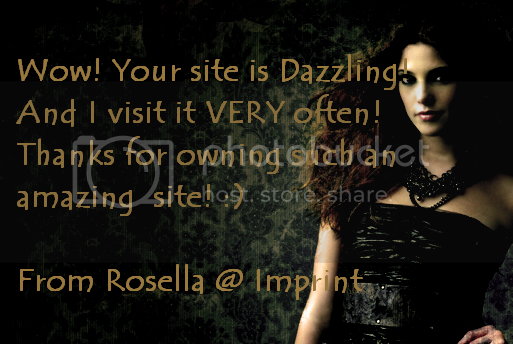 • Your site does not have to be Twilight related. • Please have an available 88x31 link back button. • No guild affies, sorry. • Your site must contain 5 or more Twilight graphics and/or be accepting Twilight sites in your contest, Directory or review sites. • Feel free to ask me why your site is not reccomended or in the top three, but at that point you might as well just go to my review site. Your Name: Site Name: Site Link: Thanks! Your Name: Site Name: Site Link: Anything that I need to know? Thanks! Pixels and open/closed signs by: Foomanshu, Amber's Pixels and Live. Laugh. Love. 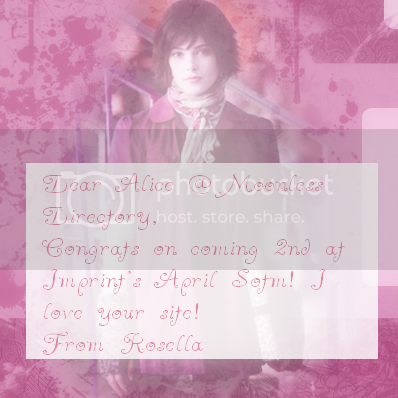 Welcome to Moonless Directory, a Twilight themed directory owned by Alice. Moonless lists any site that contains material from the famous Twilight saga and is designed to be an aid to anyone searching for a Twilight site. Please, if you find any dead links or errors let me know! You can neomail me with any comments or concerns here or use the navigation to the right. The buttons below the category name are the top three recommended sites for that category. If I cannot find three suitable sites for the category, I may choose to show only two. 22/12/10Irrevocably Twilight is closed and has been replaced with Raveshock which is not Twilight-themed but still contains all of the content from Irrevocably Twilight. 17/12/10 Two days in a row! Yes, I know that Im terrible! Edible Art is now offline and offers Harry Potter graphics as well! 16/12/10 WOW! Three months... Ive been here, I promise... Just no updates. VERY sad news: Twingirls Twilight Layouts is now closed. 02/10/10 Yay! Its October! Anyways, Moonless is now listed at Midnight Directory, A site that I co-own with my best friend! I have also listed it here. Voting is open at both Imprint and Yellow Porsche so support you favourite Twilight sites by voting for them! My Account. Pet Central. Explore. Games. Neoboards. Shops. 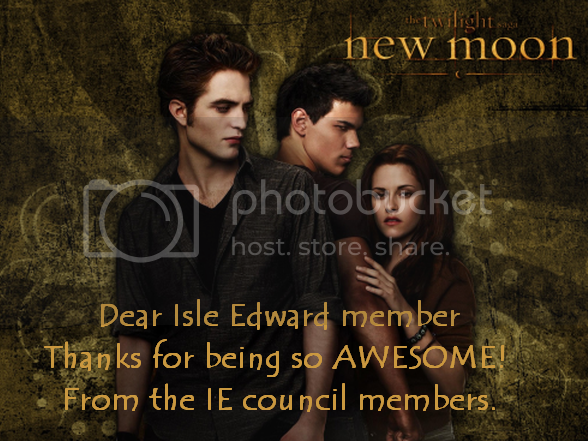 Isle Edward Contact Me. Alice♥♥. Hover to read my score.